Faith comes not through pondering but through action. Not words and speculation but experience teaches us what God is. To let in fresh air we have to open a window; to get tanned we must go out into the sunshine. Achieving faith is no different; we never reach a goal by just sitting in comfort and waiting, say the holy Fathers. 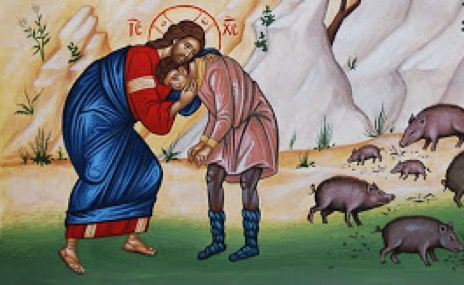 Let the Prodigal Son be our example. He arose and came (Lk 15:20). However weighed down and entangled in earthly fetters you may be, it can never be too late. Not without reason is it written that Abraham was seventy-five when he set forth, and the laborer who comes in the eleventh hour gets the same wages as the one who comes in the first. From Tito Coliander, Way of the Ascetics, ch. 1.